The newly launched AliOS 2.0 is an IoT operating system developed by Alibaba for multiple devices. It supports multi-tasking, with powerful graphical processing, audio/video and voice-recognition capability, specifically tailored for automotive, TV and other IoT devices which require high CPU performance and memory. We’re now pleased to announce that AliOS support has been merged in ACRN open source project. The support of launching AliOS as a guest is finally accepted by upstream, and ACRN master has official support for launching AliOS as a guest on Intel’s A3900 serial processor. AliOS plus ACRN now provides a total solution for next-generation e-cockpit applications, including real-time lane detection based on AI acceleration, 3D HD 360 Around View Monitor, team travel, etc. This is a key milestone for both ACRN and AliOS, and great news for the open source developer community. 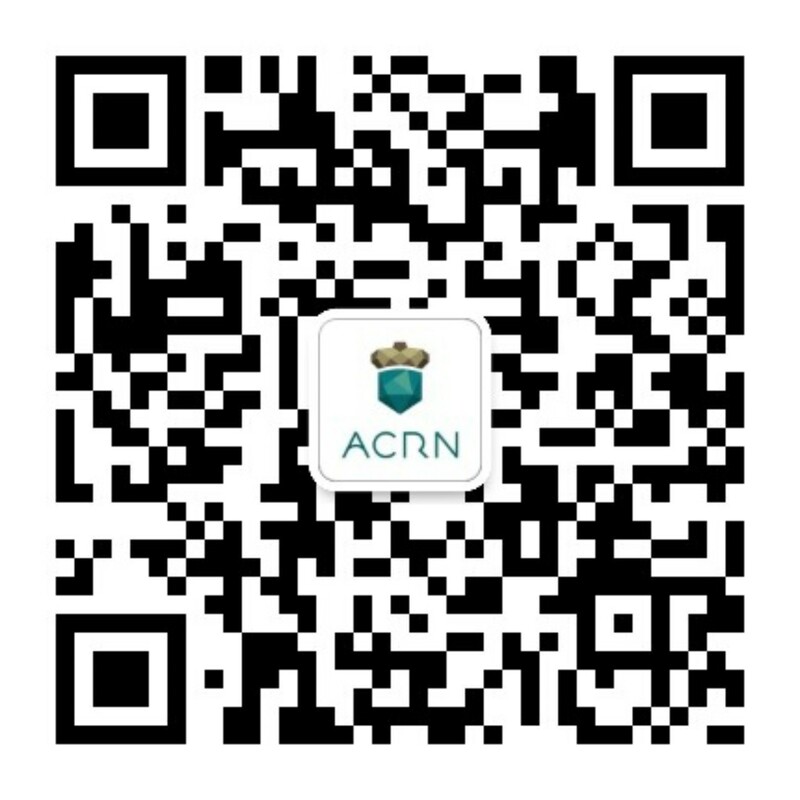 We welcome more developers and partners join the ACRN project and bring more IoT use cases into the market.